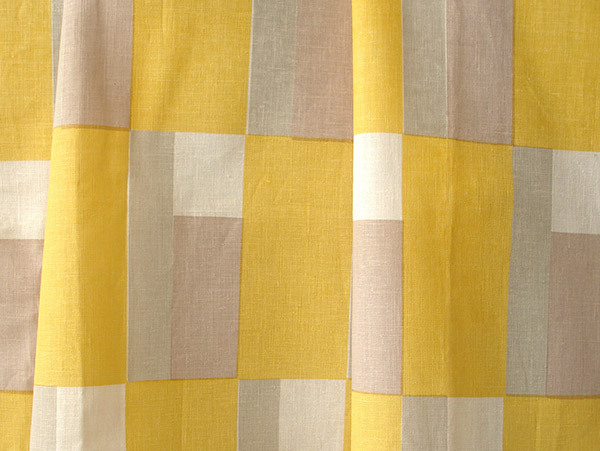 Assignment to reprint the curtains that hung in front of the window of the large kitchen on the first floor of The Sonneveld House (Rotterdam 1933). 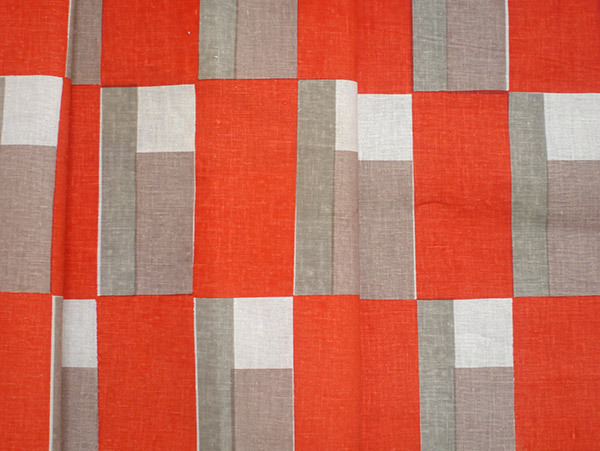 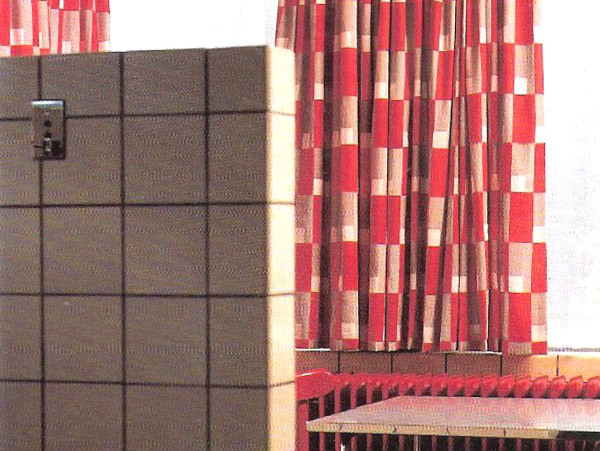 The curtains were supplied by the firm of Metz& Co, with a geometric pattern designed by Elise Djo Bourgeois. 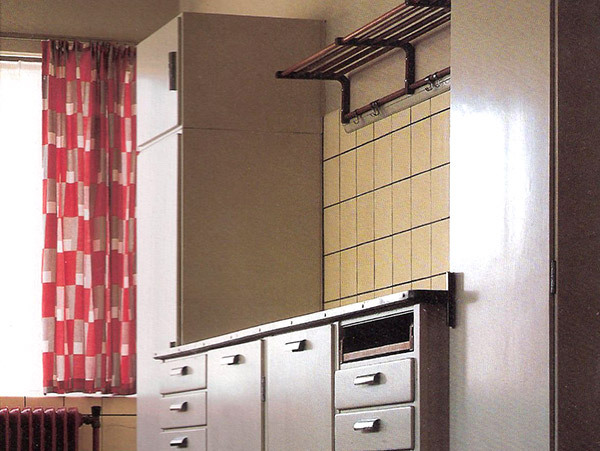 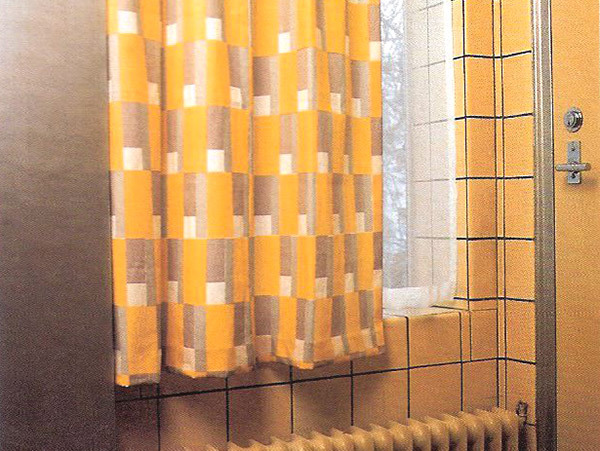 The kitchen curtains can still be admired at The Sonneveld House in Rotterdam, near the NAI.